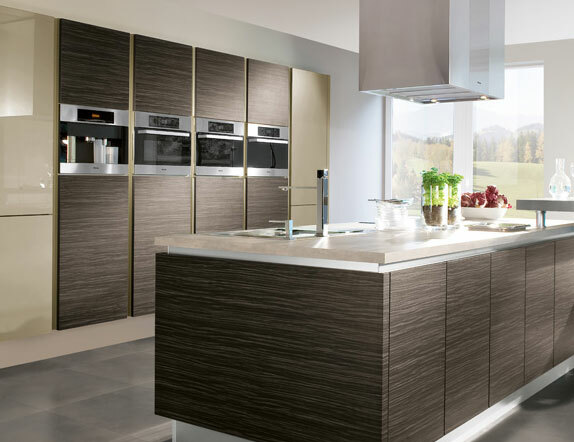 Please find below a selection of our contemporary / modern kitchen designs and installations. Whatever your needs and individual design preferences, we build, supply and fit all of our kitchens with you in mind. Click on each thumbnail for a larger image.